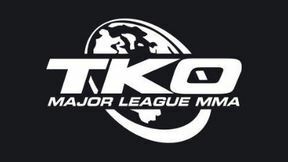 TKO 17: Revenge full event replay from September 25, 2004 in Victoriaville, Quebec, Canada. Ulisses Rocha vs Sylvain Cloutier TKO 17: Revenge Sat, Sep 25, 2004 (22:41) Ulisses Rocha vs Sylvain Cloutier TKO 17: Revenge from September 25, 2004 in Victoriaville, Quebec, Canada. Fabio Holanda vs Kultar Gill TKO 17: Revenge Sat, Sep 25, 2004 (11:17) Fabio Holanda vs Kultar Gill TKO 17: Revenge from September 25, 2004 in Victoriaville, Quebec, Canada. 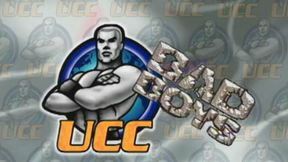 Jonathan Goulet vs Joey Brown TKO 17: Revenge Sat, Sep 25, 2004 (9:36) Jonathan Goulet vs Joey Brown TKO 17: Revenge from September 25, 2004 in Victoriaville, Quebec, Canada. Ryan Diaz vs Thierry Quenneville TKO 17: Revenge Sat, Sep 25, 2004 (17:05) Ryan Diaz vs Thierry Quenneville TKO 17: Revenge from September 25, 2004 in Victoriaville, Quebec, Canada. 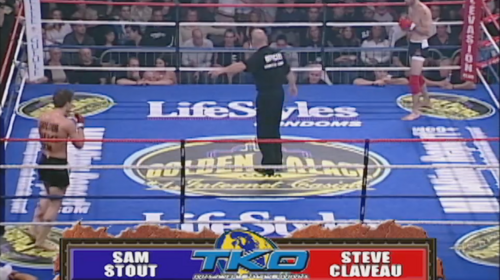 Sam Stout vs Steve Claveau TKO 17: Revenge Sat, Sep 25, 2004 (13:04) Sam Stout vs Steve Claveau TKO 17: Revenge from September 25, 2004 in Victoriaville, Quebec, Canada. Stephane Vigneault vs Stephane Laliberte TKO 17: Revenge Sat, Sep 25, 2004 (19:52) Stephane Vigneault vs Stephane Laliberte TKO 17: Revenge from September 25, 2004 in Victoriaville, Quebec, Canada. Shane Rice vs Mark Hominick TKO 17: Revenge Sat, Sep 25, 2004 (12:21) Shane Rice vs Mark Hominick TKO 17: Revenge from September 25, 2004 in Victoriaville, Quebec, Canada. 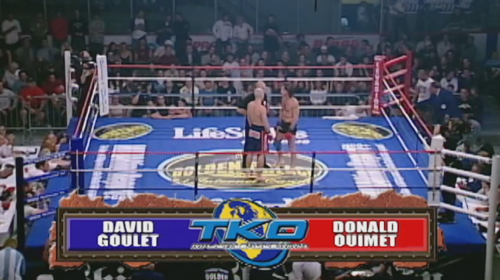 Donald Ouimet vs Dave Goulet TKO 17: Revenge Sat, Sep 25, 2004 (21:36) Donald Ouimet vs Dave Goulet TKO 17: Revenge from September 25, 2004 in Victoriaville, Quebec, Canada. 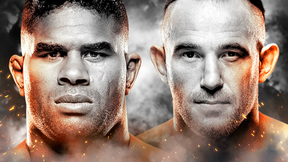 David Loiseau vs Curtis Stout TKO 17: Revenge Sat, Sep 25, 2004 (25:37) David Loiseau vs Curtis Stout TKO 17: Revenge from September 25, 2004 in Victoriaville, Quebec, Canada. John Fraser vs Sean Ragnitz TKO 17: Revenge Sat, Sep 25, 2004 (9:25) John Fraser vs Sean Ragnitz TKO 17: Revenge from September 25, 2004 in Victoriaville, Quebec, Canada. 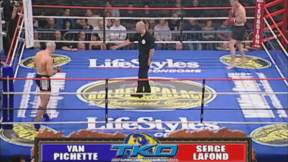 Serge Lafond vs Yan Pichette TKO 17: Revenge Sat, Sep 25, 2004 (7:09) Serge Lafond vs Yan Pichette TKO 17: Revenge from September 25, 2004 in Victoriaville, Quebec, Canada. Phillipe Lagace vs Mark Loft TKO 17: Revenge Sat, Sep 25, 2004 (9:36) Phillipe Lagace vs Mark Loft TKO 17: Revenge from September 25, 2004 in Victoriaville, Quebec, Canada.